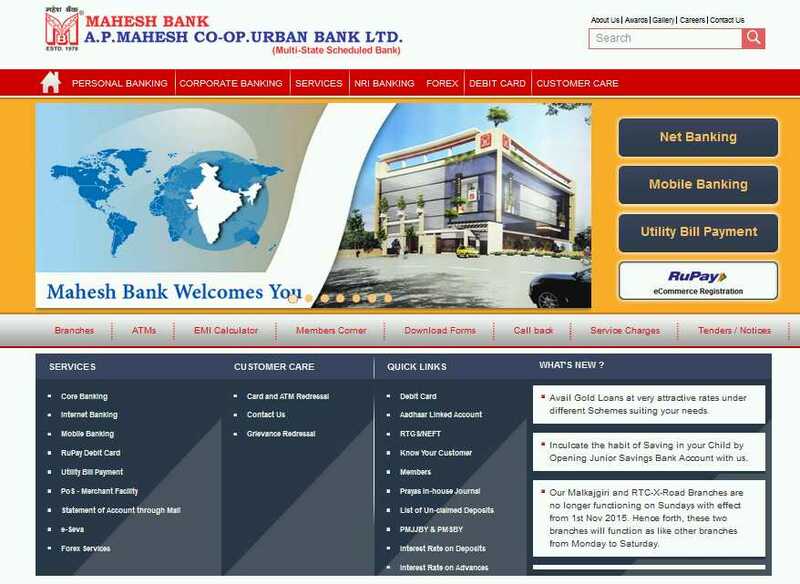 Hello I want to do Internet Banking from the Mahesh Bank so please give me the Internet Banking Details of it? How I can apply for this give me the procedure to apply for the Internet Banking in the Mahesh Bank so that I can apply for it? 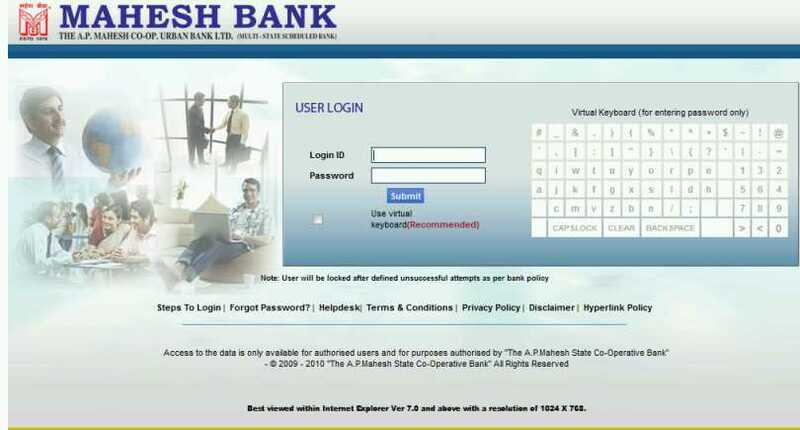 I would like to know from where can I login for Net Banking for Mahesh Bank as I have received the login Id & password? 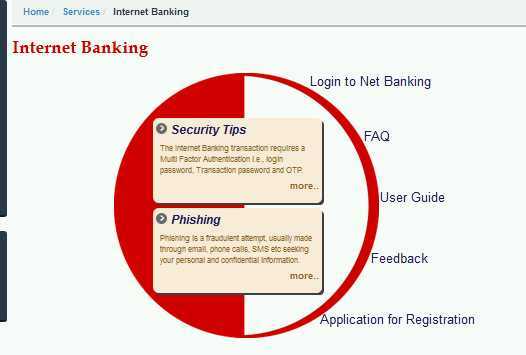 On the centre of the page you will find the link for Login to Net Banking please click on it. Please enter the login id and password and click on submit button. You will be logged in and now can use the various services of Net Banking for Mahesh Bank.